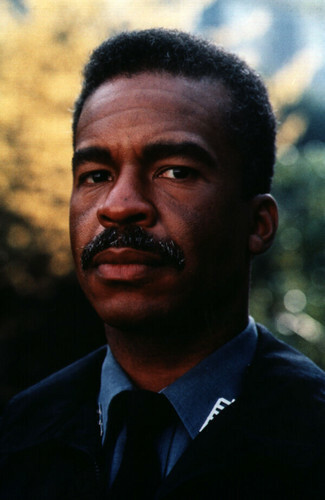 David Alan Grier as Carl Bentley. Promotional still from Jumanji (1995). HD Wallpaper and background images in the Jumanji club tagged: photo jumanji movie film 1995 promotional still david alan grier carl bentley.